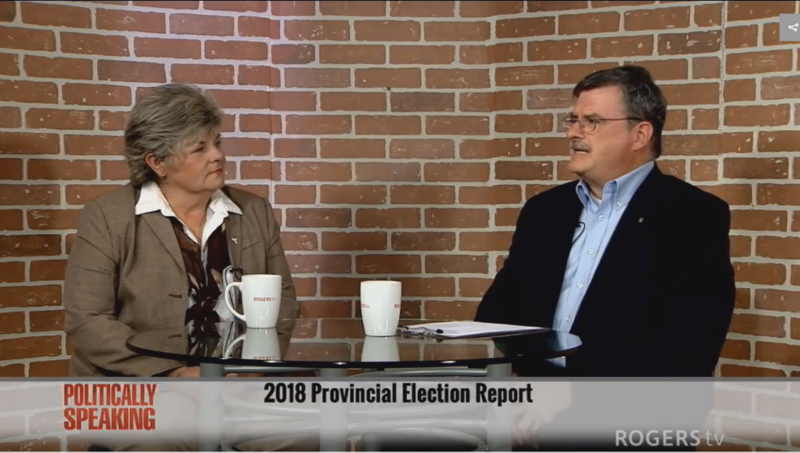 Elizabeth Marshall, Trilllium Candidate for Bruce-Grey-Owen Sound, for the June 7 Provincial Election joins David Shearman. 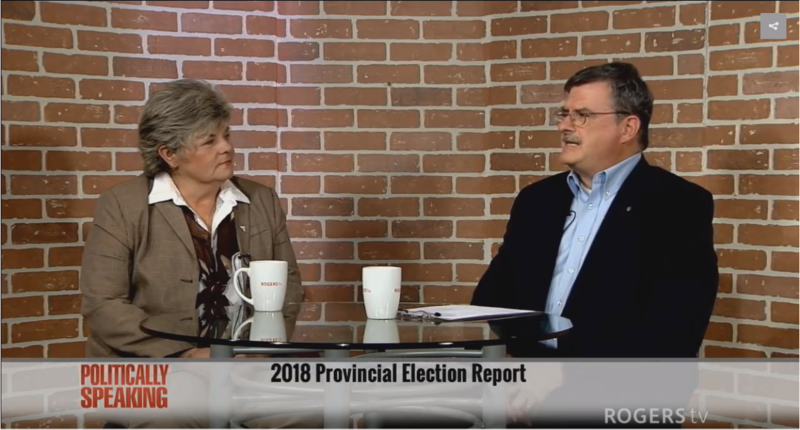 Liz Marshall – Trillium Party candidate for Bruce-Grey-Owen Sounds talks quite frankly about politics today. It’s plain words, plain truth, unbiased, unwhitewashed, backed up by facts.